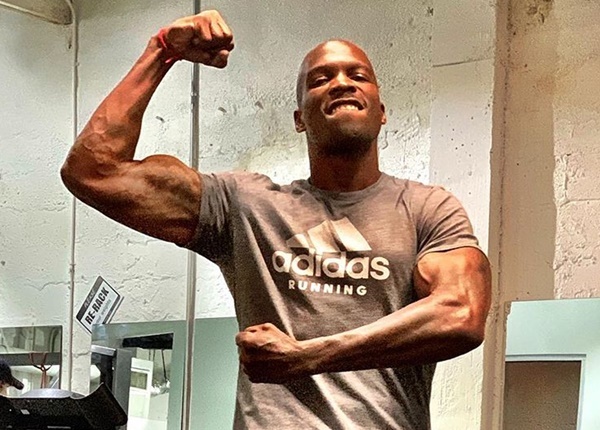 Word on the street, former Miami Dolphins player Chad Ochocinco Johnson was allegedly arrested for NOT paying for his rental car. 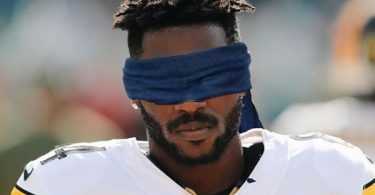 CelebNSports247.com is hearing that Chad Ochocinco Johnson was allegedly arrested on Saturday in Miami for failure to pay and extend a rental car from Avis. 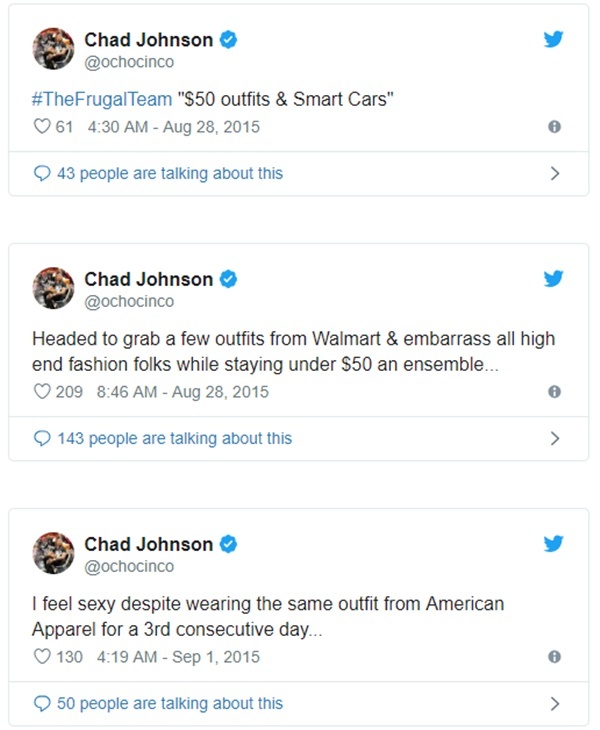 Now, we all know that Chad Ochocinco Johnson prides himself as a frugal guy, and loves to brag about saving money, but this time it may have cost him. 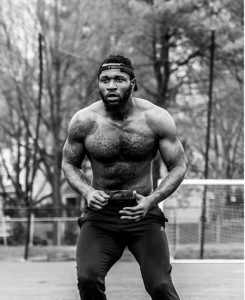 According to SportsGossip, Chad rented the car on December 9th and never extended the contract, which put the car on alert for an immediate repo. 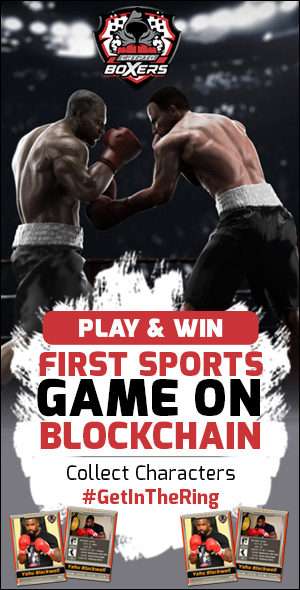 Long story short, Chad was pulled over on Saturday, the contract details say no valid ID, and then his brother tried to come to pay for the car once he had been taken into custody. And get this, it was all over a Volkswagen Jetta. Bottom line, its great to be frugal, but being cheap is unacceptable. Shortly after he was rumored to be arrested Chad changed his profile photo and deleted that tweet. 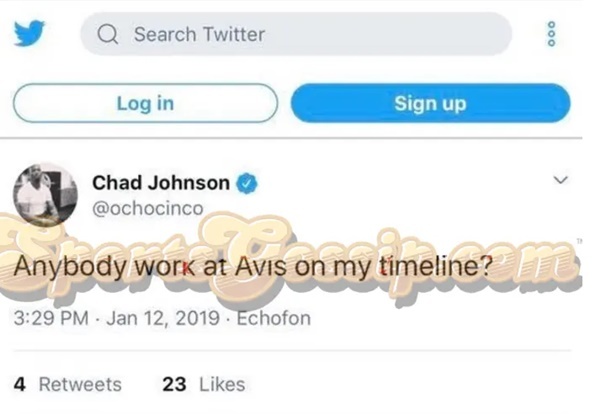 What do you think about Ochocinco and his latest antics at Avis? Does it just sound utterly dumb to refuse to pay for an extension of the rental? What is sadder is that the extra fees will come out of the deposit.